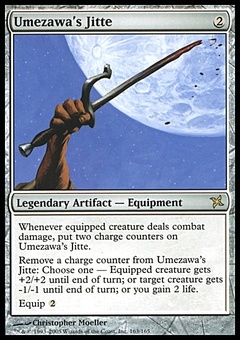 Telim'Tor ($0.35) Price History from major stores - Mirage - MTGPrice.com Values for Ebay, Amazon and hobby stores! 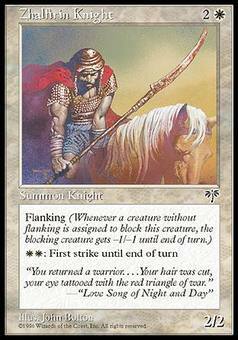 Card Text: Flanking (Whenever a creature without flanking blocks this creature, the blocking creature gets -1/-1 until end of turn.) 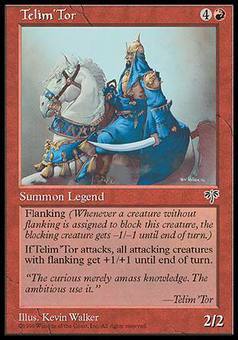 Whenever Telim'Tor attacks, all attacking creatures with flanking get +1/+1 until end of turn.